Call the TV Repair Experts! All major brands serviced. Plasma, LCD, LED, Rear Projection and CRT TV Repairs. The TV Repair Guys are your local TV repair experts. 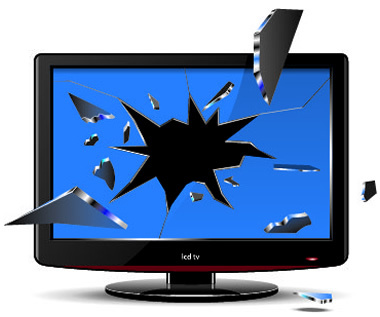 Our network of experienced and qualified television repair technicians are experts at their trade and can fix most problems with late models TV’s including damaged or cracked screens, audio faults, power issues and most other common TV problems as well. Troubleshooting TV faults is our specialty and we have the capability to repair all types of TV’s including plasma TVs, LCD TV’s, LED TVs as well as rear projection and CRT’s. We also repair all major brands including Sony, Panasonic, Toshiba, Philips, LG and Samsung and have access to a wide range of TV parts and components. Why choose the TV Repair Guys?